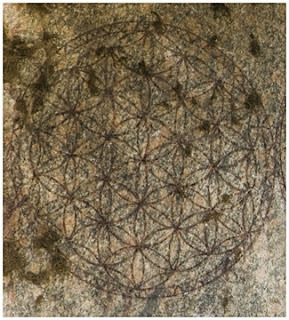 Soon thereafter, a friend returning from a trip to Egypt gave him a picture that contained the flower of life depicted on the wall of a structure about 6,000 years old, located in one of the oldest temples ever discovered in Egypt. The image is called “the flower of life” because its replica originates in a tree. Think of a fruit tree: as it grows, it flowers and then fruits. The fruits fall, and in each one a thousand seeds, and each seed has in it the image of the tree. 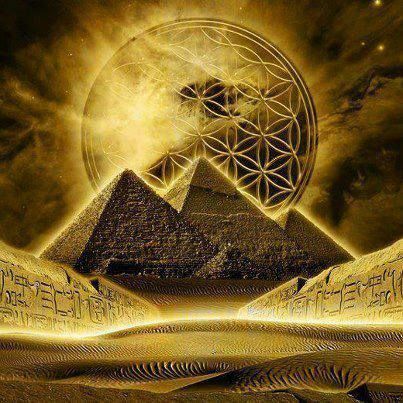 …he also ties in the star tetrahedron, or “Merkaba” as a geometrical set of patterns… a vortice of energy that surrounds the human body and is in effect a space-time vehicle. Once you know how to activate these fields, claims Frissell, you can use your merkaba to travel throughout the universe literally at the speed of thought. Just as in the above account by Frissell, Drunvalo, et al… Timothy Leary also borrowed his eight-brain or eight-circuit model from ancient Hindu sacred texts. Although Leary received credit for an ingenious "8 circuit/24 stage" model of evolution, he did not originate the theory. However, he did do an excellent job of expanding, popularizing and "Westernizing" the concept… the most important suite of ideas which Leary received credit for during his lifetime was actually the intellectual property of a little known Hindu Tantric regimen. The amalgamation of eastern and western mystery traditions has it’s roots in the cultural cross-pollination that occurred along the silk road trading route, dating as far back in time as 100 B.C. Leary’s integration of the Eastern Hindu and Tantric teachings with Western Psychology and Psychedelic inner exploration is but a recent example of a time-honored tradition. The information that is presented by Drunvalo, while unique in many ways, has symmetry to the Eight Circuit model of consciousness. The sixty-four grid also brings up the associations to the 64 I-Ching system… the 64 square chess board… the 64 DNA codons, etc. It caught my attention with the mention of Drunvalo. I first read about Drunvalo Melchizedek more than ten years ago and had nearly forgotten a lot of the valuable information he had on his Flower of Life website. In fact, that is where I first learned of the Platonic solids and Metatron's Cube. This post proves to me that all of our information is evolving over time to perfection. Thanks for refreshing my memory on some great information. In fact last summer I did some research into ancient Jewish texts that suggested that Metatron was not merely a "strong Angel" recorded both in the Jewish texts and the Christian Bible book of Revelations but also it was believed that he was the former earthly Old Testament prophet Elijah...the One and only human to be taken into the heavens by fiery chariot (of God). Jewish texts describe Metatron as the Being one would encounter upon entering the Heavens. He is also described as being immense in height...several thousand miles tall! Again, great post and a great refresher for me. I also remember that Drunvalo's merkaba sprang from the chakra at the base of the spine and I always liked to consider it as a personal swift kick Rear-end scooter! Buddhism, on the opposite hand, is a new journey in to our right-brain functionality. 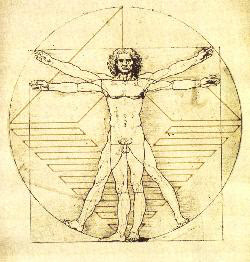 It is surely an experiential strategy for being, without thoughts, ideas, concepts. compassion, sense regarding feeling one with every thing.